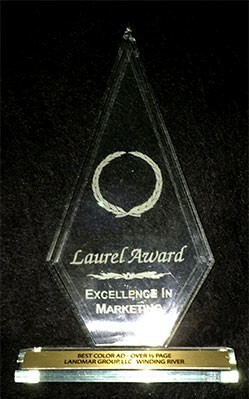 Are you working on your entries for the 20th Laurel Awards? The event, presented by the Northeast Florida Builders Association (NEFBA) and its Sales and Marketing Council (SMC), honors builders, developers, architects, planners, interior designers, Realtors, sales and marketing professionals and others who have displayed sales, building and design excellence in the Northeast Florida home building industry. All current SMC members are eligible to enter. The last day to enter is Friday, Feb. 13. To enter, go to www.nefbasmc.com. Winners will be honored at the Laurel Awards celebration on Friday, March 13, at the Anastasia Club at Del Webb Ponte Vedra in Nocatee. Tickets are $75 per person. Contact SMC Director Palmer Kuder for entry forms, sponsorship opportunities, event tickets and more information at palmer@nefba.com or call (904) 725-4355.